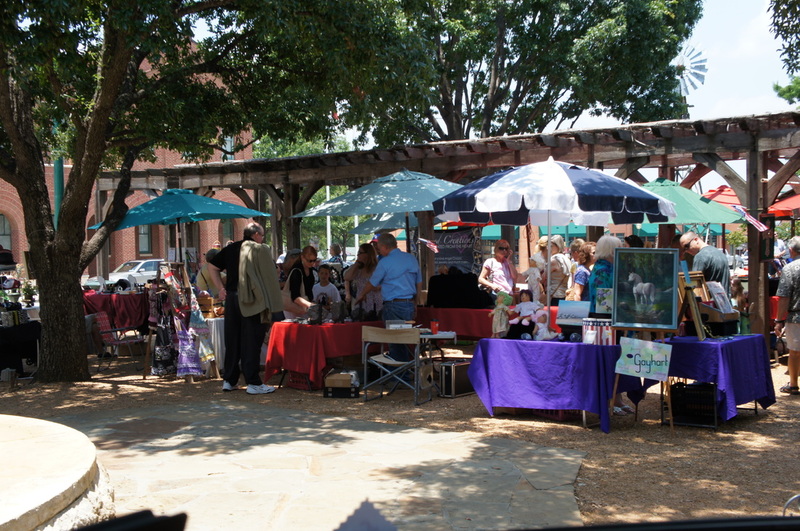 This open-air, European-style, outdoor market is located in Historic Downtown Grapevine, in Liberty Park, just across the street from Grapevine City Hall. Come experience open-air, European-style shopping in Historic Downtown Grapevine featuring the finest in handmade jewelry, home decor, antiques and much more! 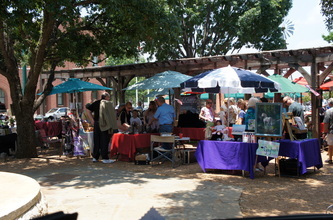 Open Thursdays and Saturdays from mid-April to mid-October each year. Para'cordLady.com is a Texas Handmade Creations website. 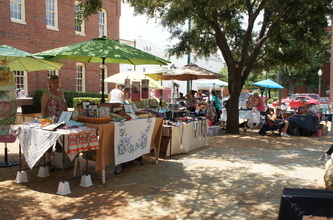 All purchases made on this site will be processed through Texas Handmade Creations.